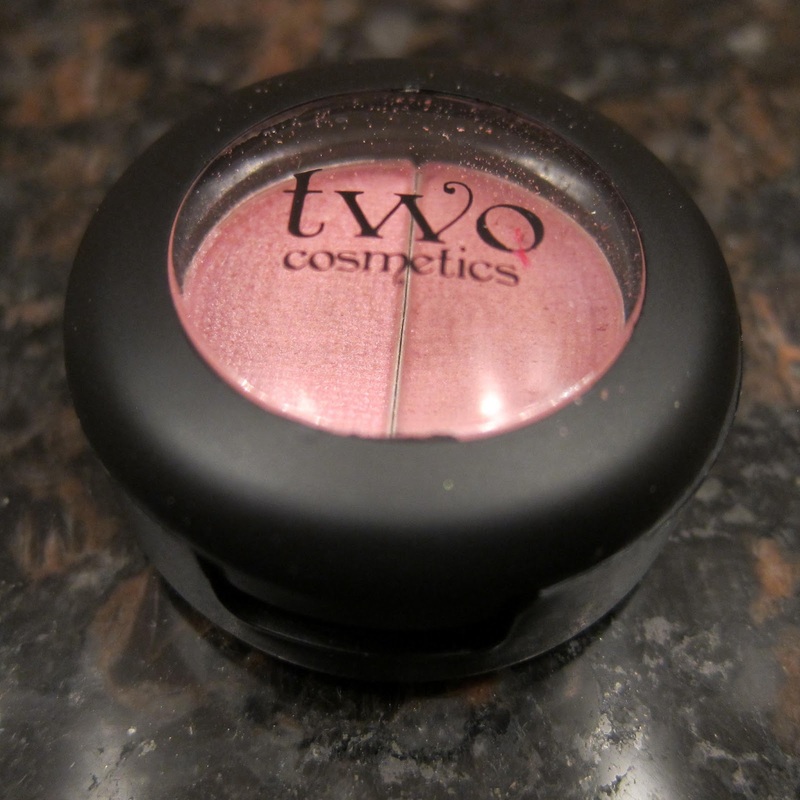 THE SKINNY: This small eye shadow from a recent Ipsy box contains one shimmer and one matte shadow in the same color. Mine came in a pretty, almost neutral pink called "Heartache." While the color was OK, the shadow itself was disappointing. For starters, both were a little dusty and was one of the few eye shadows to ever bother my eyes. Maybe it's because mine are pink, but color really lacked intensity. I added several layers of shadow and never felt like it made much difference.The shadow didn't last more than a few hours, even with a good primer. It's sad because Two Cosmetics is a great company. For every product sold, the company donates a second product to a nonprofit that benefits women. I'd be willing to try a different color just to help the cause. KEEP OR TOSS: Toss. I need shadow with more lasting power. CHECK IT OUT: Duo Eye Shadow is available in nine colors.